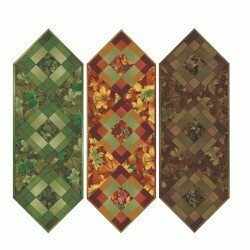 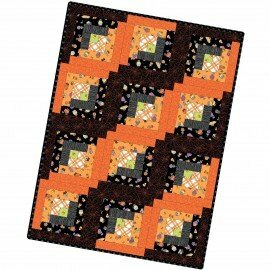 View Large Image Maywood Falling Leaves Table Runner Kits KIT-MASFAL Autumn 12" X 35" Bind.Incl. 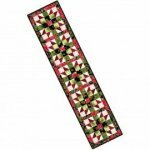 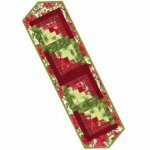 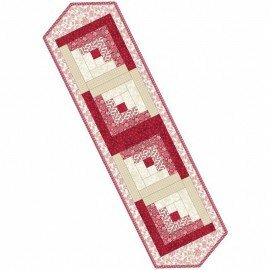 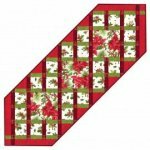 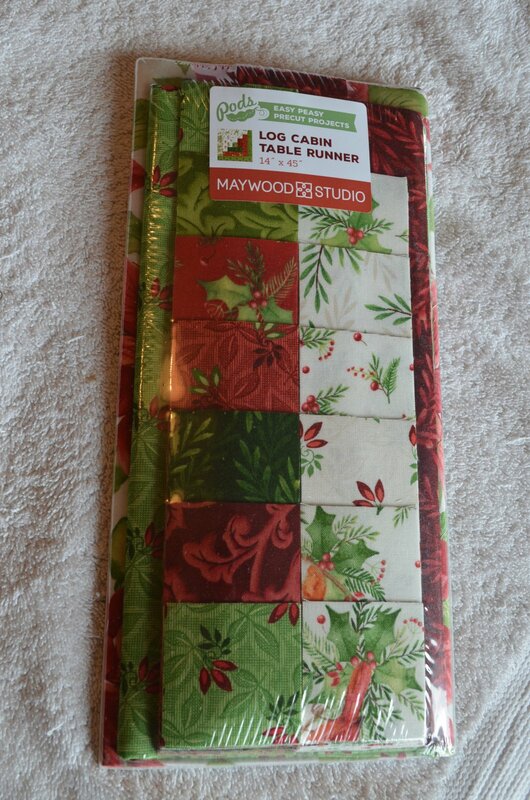 View Large Image Maywood Falling Leaves Table Runner Kits KIT-MASFAL WINTER 12" X 35" Bind.Incl. 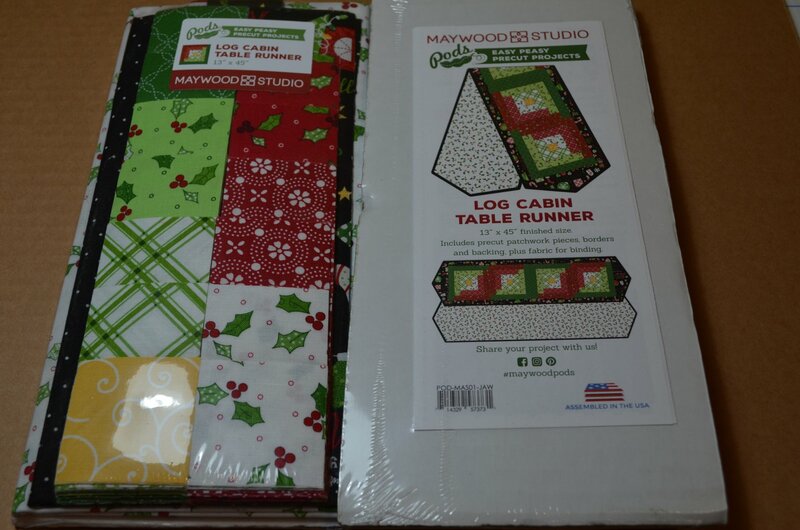 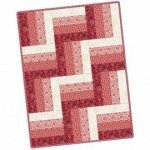 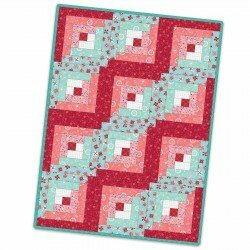 View Large Image Maywood Studio 12Block POD Log Cabin Table Runner The Little Things POD-MAS01-TLT Kit 24"X32"Everything incld. View Large Image Maywood Studio 12Block POD Rail Fence The Little Things POD-MAS03-TLT Kit 24"X32"
View Large Image Maywood Studio Falling Leaves Table Runner KIT-MASFAL SPRING 12"X35"Bind.Incl. 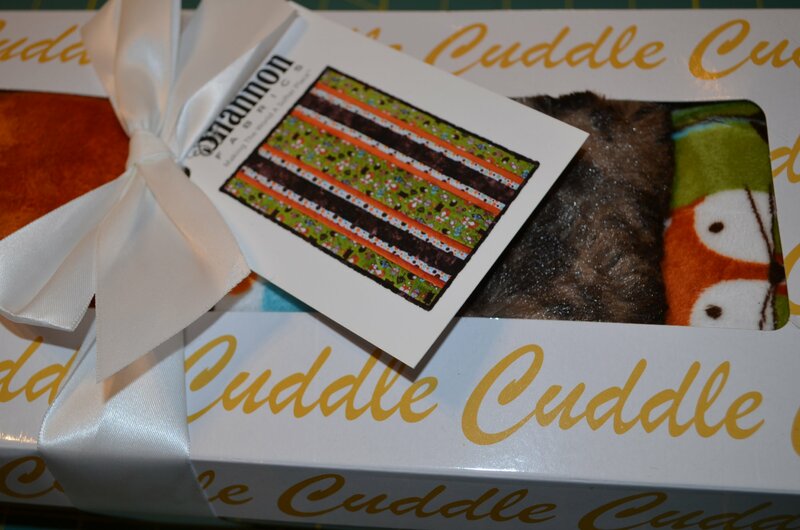 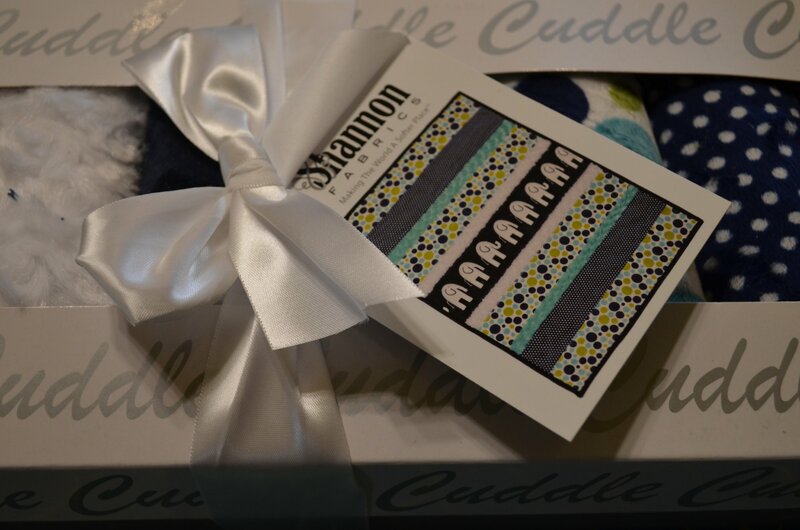 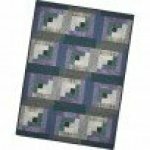 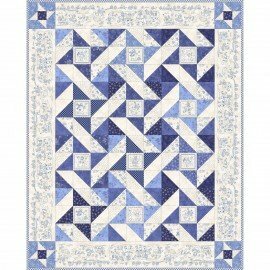 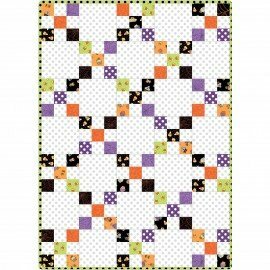 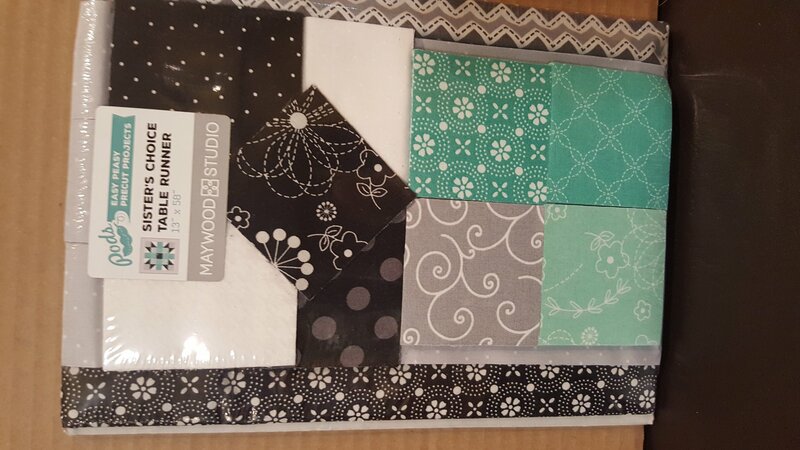 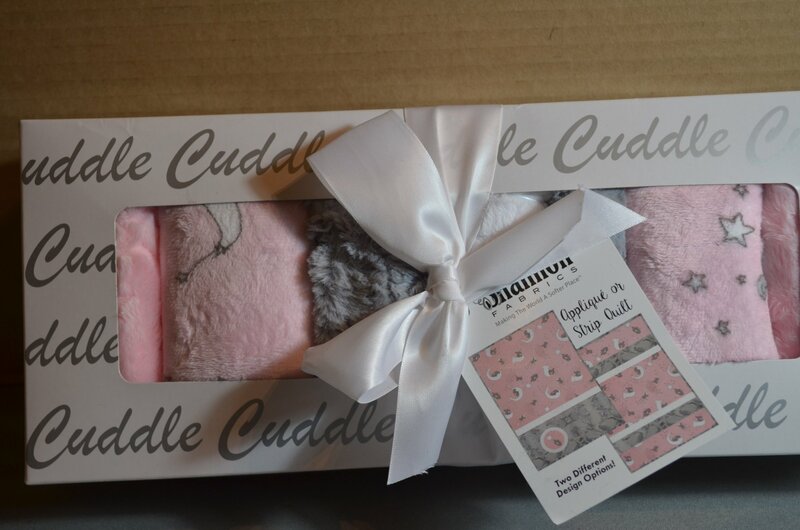 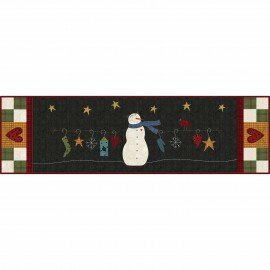 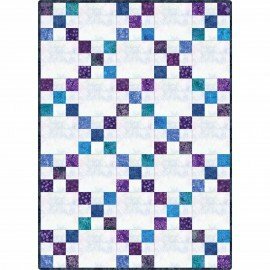 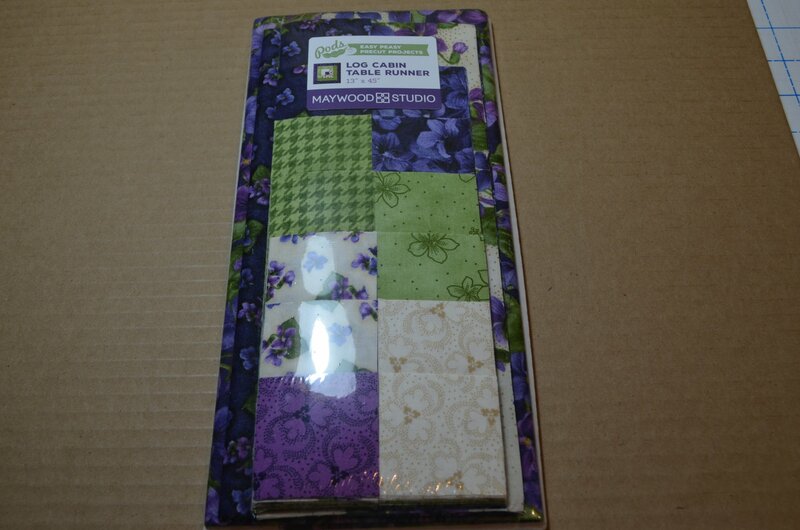 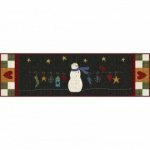 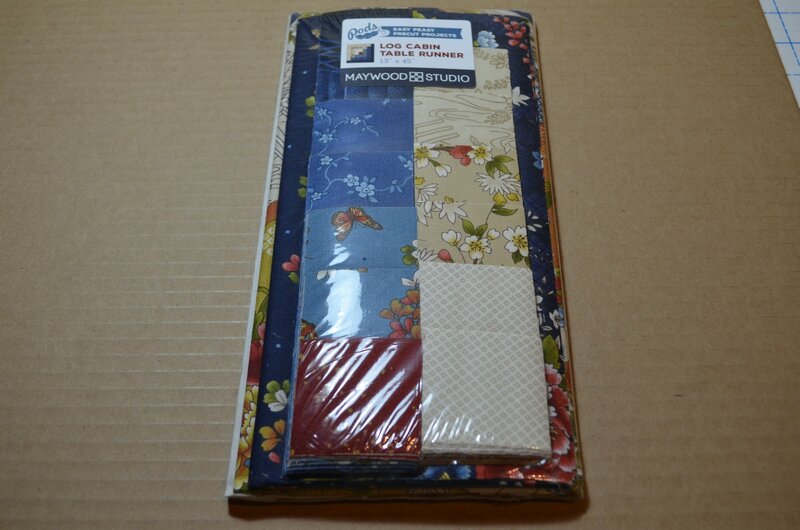 View Large Image Snow Friends Kit Pre-Cut Woolies Flannel KIT-MASSNF-PC 12"X42"